Below is the detailed car comparison, based on price, specifications & other features, of Mahindra Marazzo and Toyota Innova Crysta. 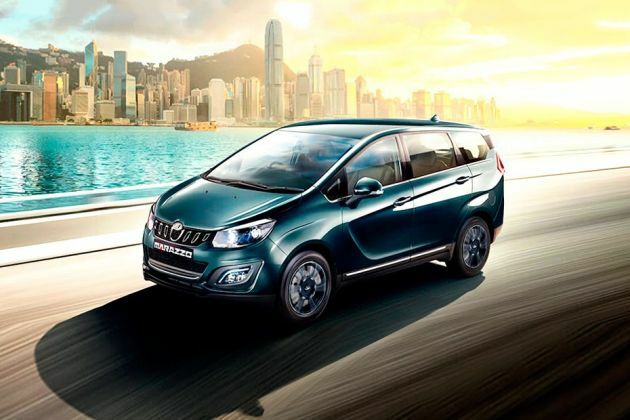 Mahindra Marazzo is priced between ₹ 9.99 - ₹ 14.38 Lakh while Toyota Innova Crysta is priced between ₹ 13.77 - ₹ 22.16 Lakh. 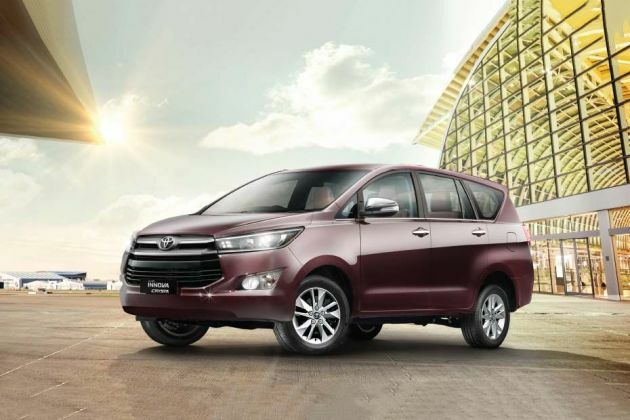 Talking about the technical specifications, Mahindra Marazzo M2 houses 1497 cc engine whereas Toyota Innova Crysta 2.7 GX MT 8S engine displacement is 2694 cc.